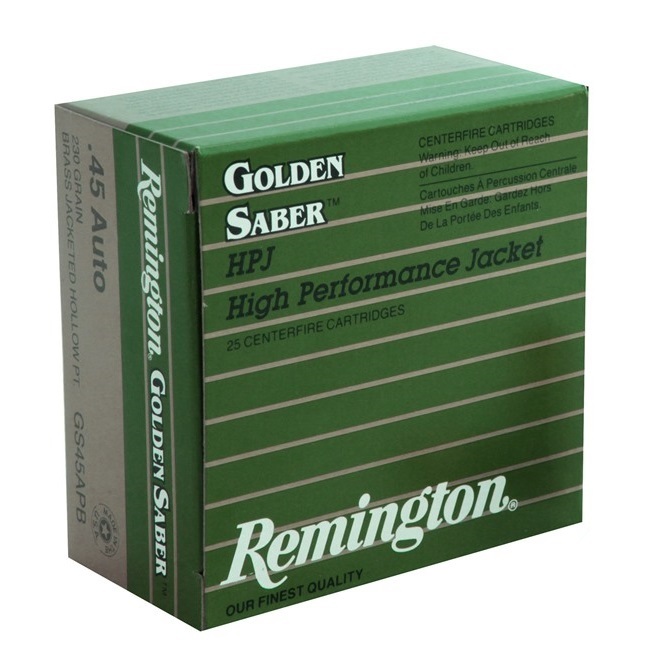 High-performance jacket (HPJ) handgun ammunition built around revolutionary hollow-point bullet design. 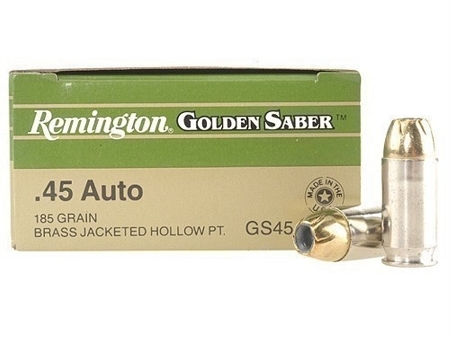 Jacket made entirely of cartridge brass, which releases energy over longer distance while mushrooming. Spiral nose-cut feature permits mushrooming at lower velocity without sacrificing penetration or terminal performance. Primer and mouth waterproofing standard. Cases nickel-plated for reliable feed, function and extraction.